As we age, excess skin is concentrated on the area around the eyes as well as the eyelids giving us a tired, hooded and aged look. Untill recently, the most effective and conventional approach to counteract these issues has been eyelid surgery (surgical blepharoplasty). However, this procedure presented quite a few disadvantages. Without a doubt it required a lot of healing time and could be extremely painful for the patient. Moreover, the financial cost was high and most of the times more than one session were needed to obtain the final result. Most importantly, it entailed many risks (e.g. complications of anesthesia, infection, injury to the lacrimal system, scarring, asymmetric appearance, difficulty closing the eyes, drooping upper eyelid, vision problems, etc.). Plasma Technology is an innovative non-ablative treatment that essentially uses the ionization of gases in the air in order to form “plasma”,the fourth state of matter (the other states are solid, liquid and gas). This substance generates a small electric arc that “evaporates” instantly the excess skin surrounding the eye area, without damaging the deeper layers of skin or the underlying muscles. Thus, this mechanism allows us to operate in the most effective, convenient and safe way possible. At VF Laser Clinics, our Plasma Technological Equipment guarantees imminent blepharoplasty results similar to a surgical procedure, in less than an hour, with no incisions or suturing involved! This procedure is 100% non-ablative as it is performed without incisions, cutting, removing fat, or altering the orbicularis muscle in the eyelids, while providing impressive, imminent results! 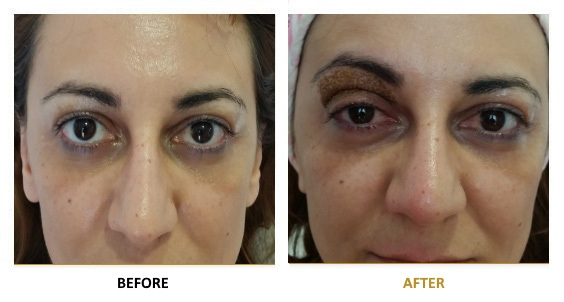 Plasma Tec Blepharoplasty is suitable for people with excess skin on the eyelids giving them a tired and aged look. 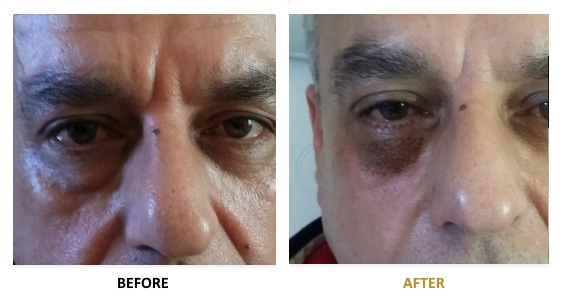 Plasma Tec Blepharoplasty is a non-invasive treatment, proven to be safe and effective. It is a treatment suitable for all skin types. 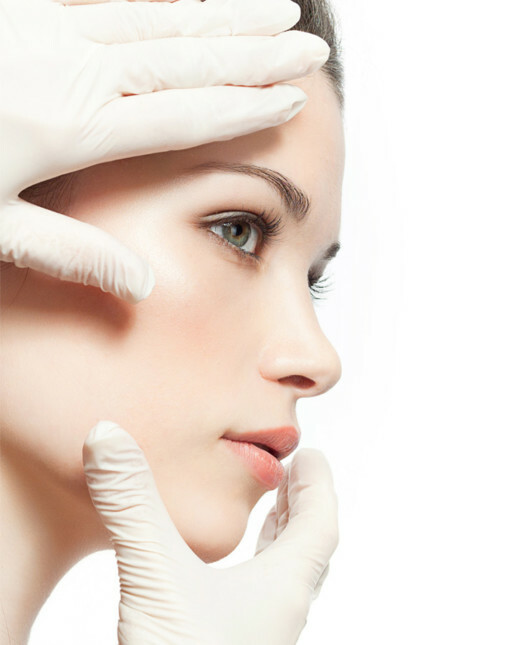 The procedure is non-surgical and you can return to your everyday activities almost immediately after the treatment.